The filo dough leftover from when I made Spanakopita has been burning a hole in my freezer. 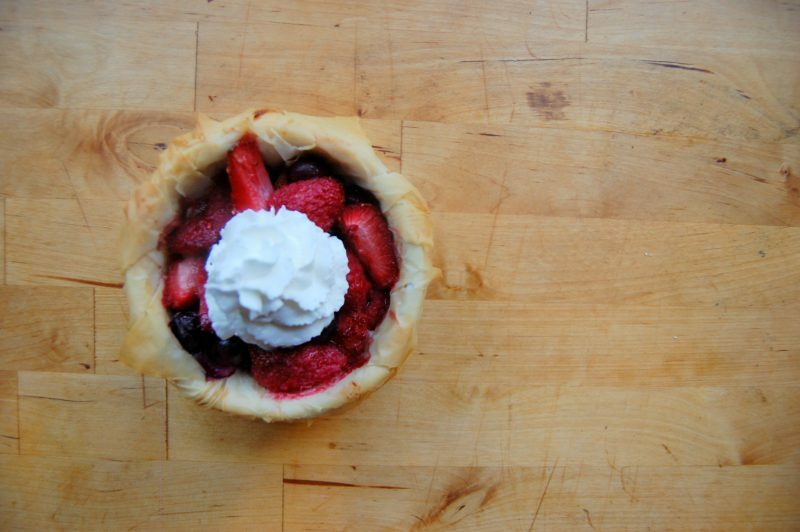 This, along with my desire to cook something with fruit, lead to the lazy berry tart. 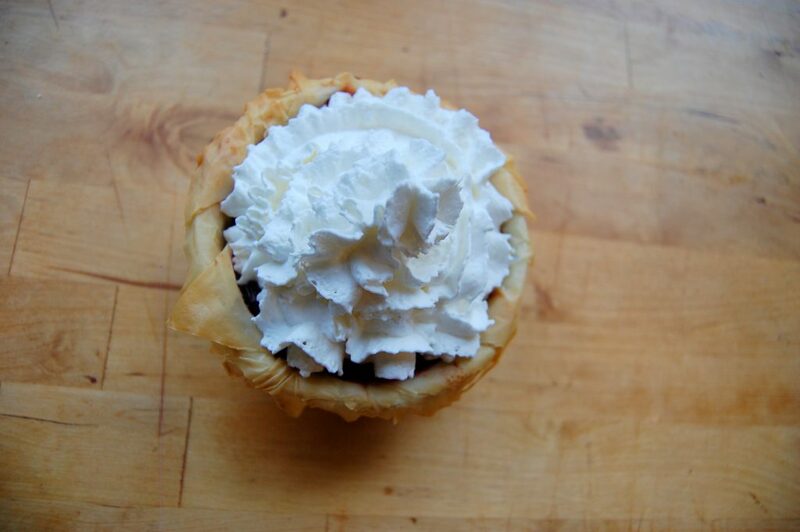 Although I’m not a dessert person I acknowledge that many humans sometimes eat things that don’t involve cheese. 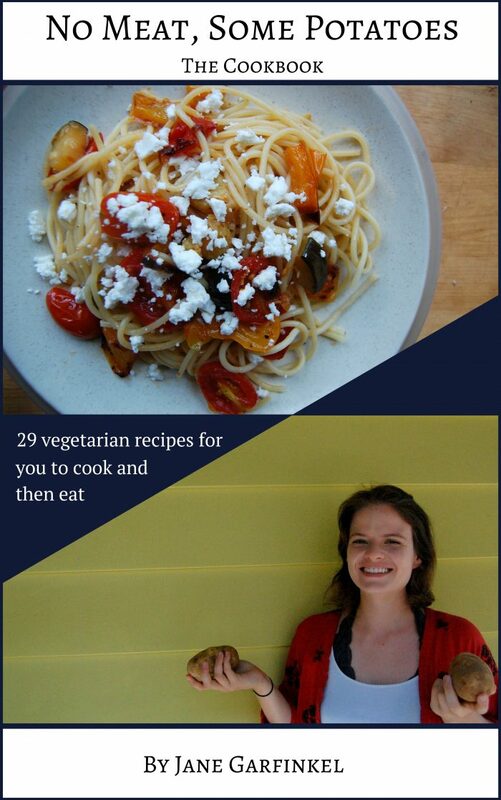 I hope this recipe appeases those people. 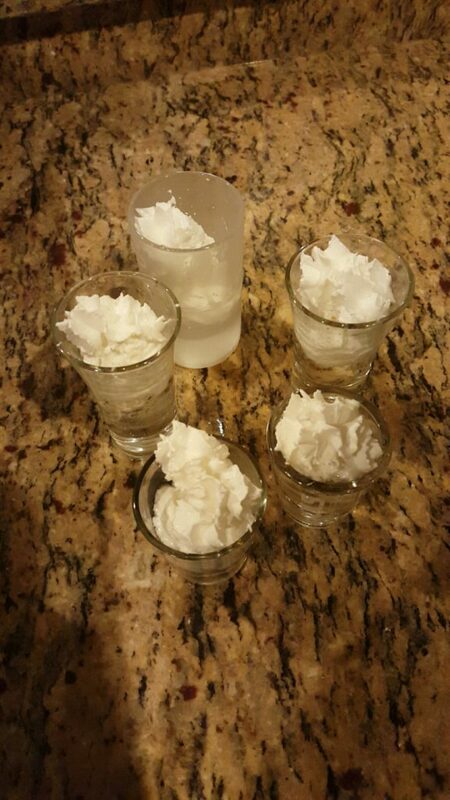 Also, berry tart is a great excuse to buy whipped cream, which I later paired with 100 proof peppermint schnapps. Decadent! 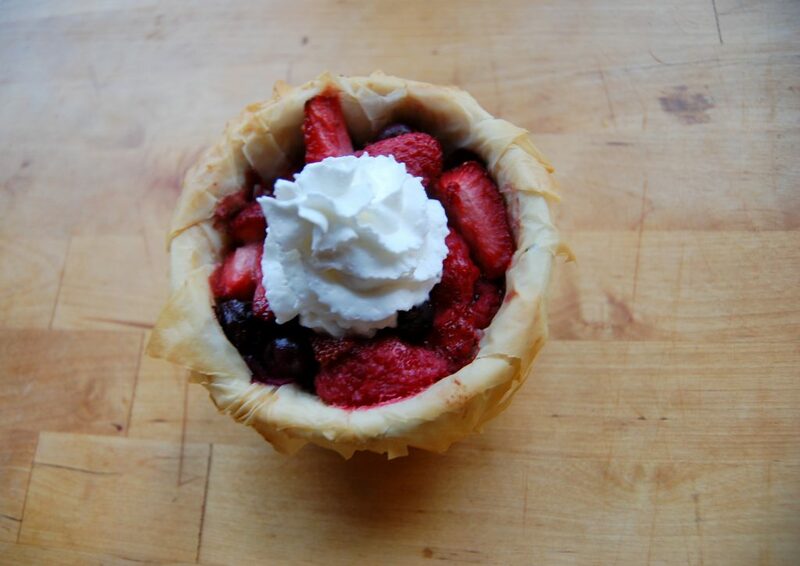 These small berry tarts were fun to make and, true to their name, very lazy. Their real perk is that they look pretty, and looks are all that matter to me. Still, you could easily take this to an even higher level of lazy if you aren’t superficial. 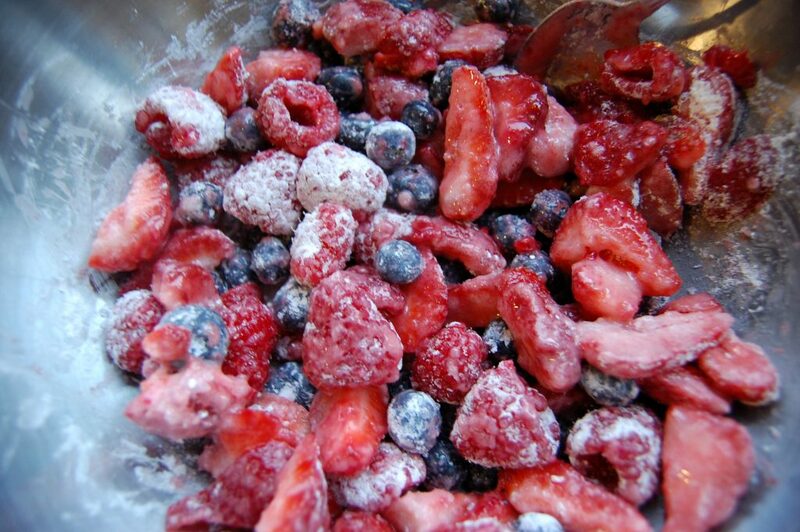 Bake up just the berry/sugar mixture and put that on ice cream, no dough needed. Even lazier: simply purchase and eat some ice cream. A fun use for leftover strawberries: put them in champagne. You will be fancy and definitely not abusing alcohol, nice! 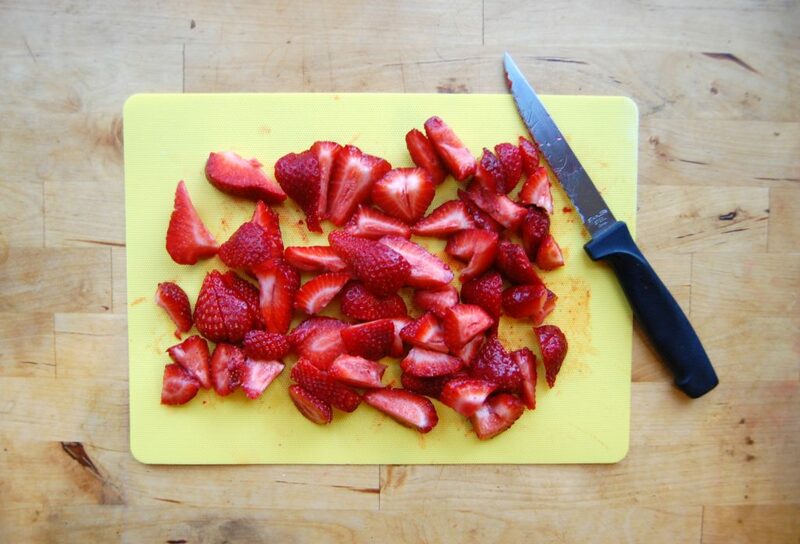 Destem and slice some strawberries. 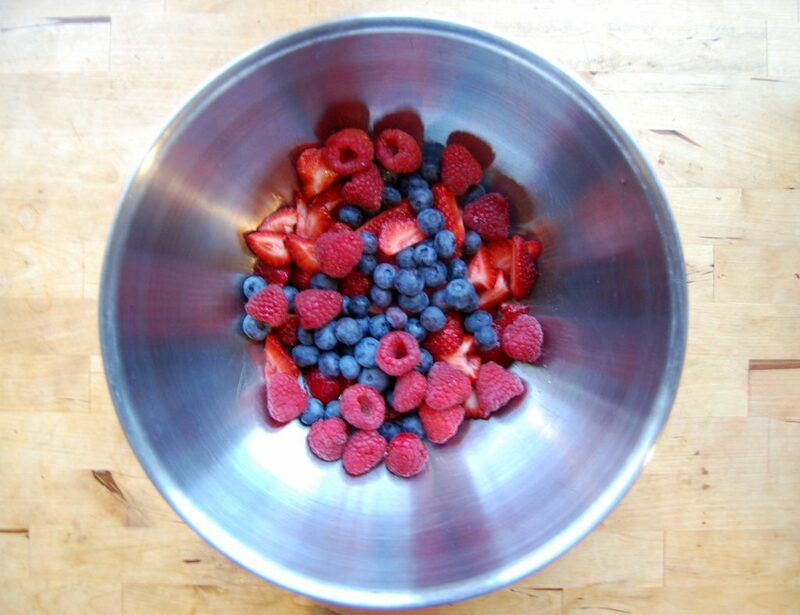 Put all your berries in a bowl. 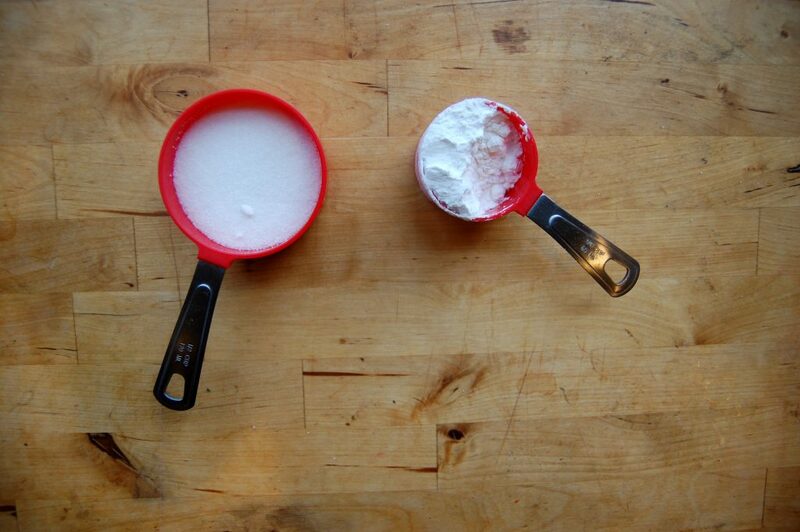 These cups were used only for scooping and not for measuring, but as you can see, I used a bit less than 1/3 cup of sugar and a bit less than 1/4 cup of corn starch. 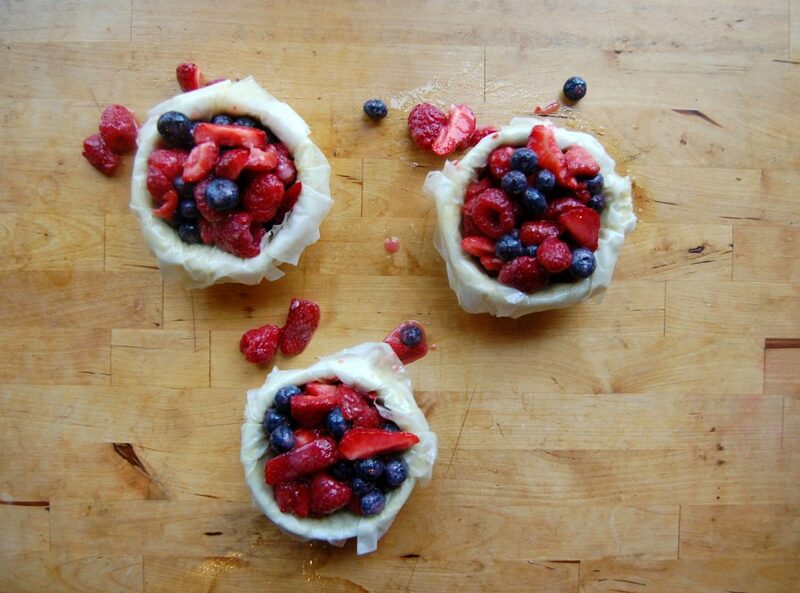 Add the white powders to the berries and let them hang out together as you make the crust. Only use the highest quality ingredients. I hadn’t properly prepared to make this tart, so when I went to prepare the crust the filo dough was half-frozen and half-dried out. 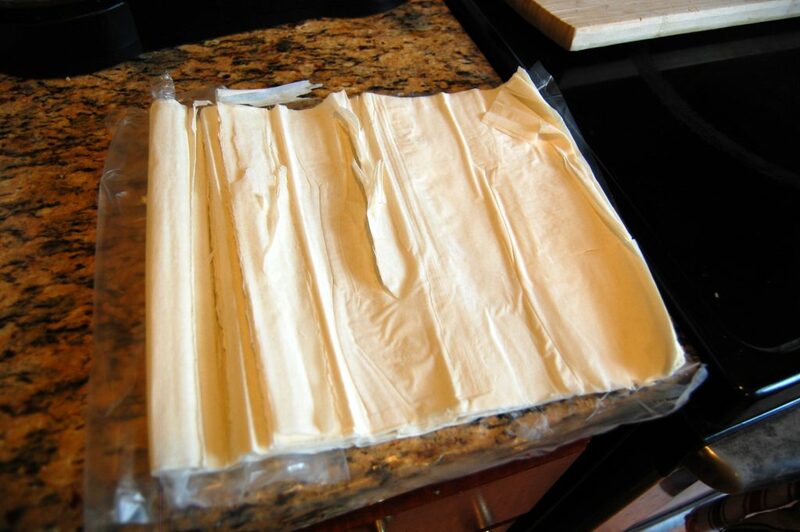 Make sure to let the dough defrost in the fridge and to cover it in a damp towel once it’s in the open air, otherwise it will look like this. I splurged for the generic brand. 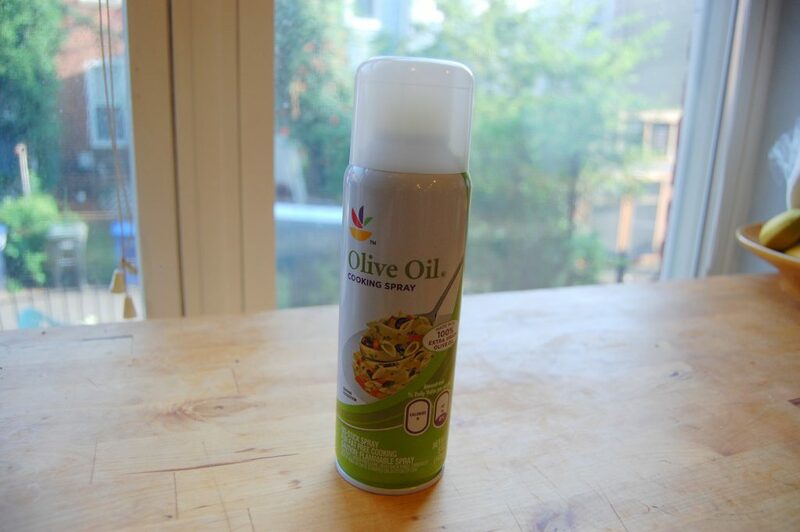 Using oil spray instead of butter saved me so much time and prevented the accumulation of butter all over my kitchen. 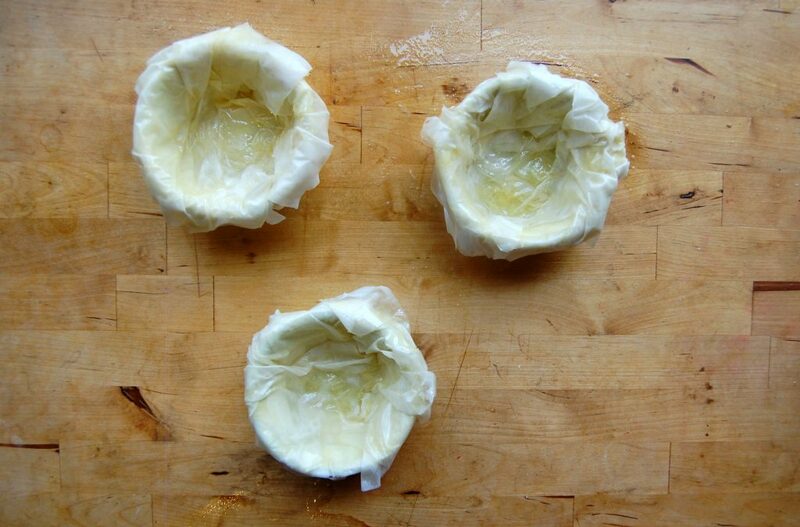 I will save us the lengthy instructions for putting together a filo crust, which I detailed in my Spanakopita post. Check them out there! 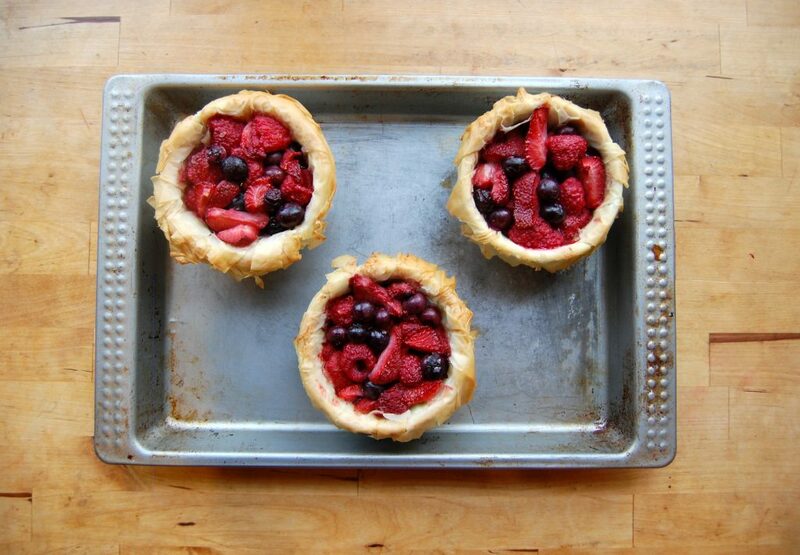 Once your crusts are formed, pile in the berry mixture and bake them for about 30 minutes. 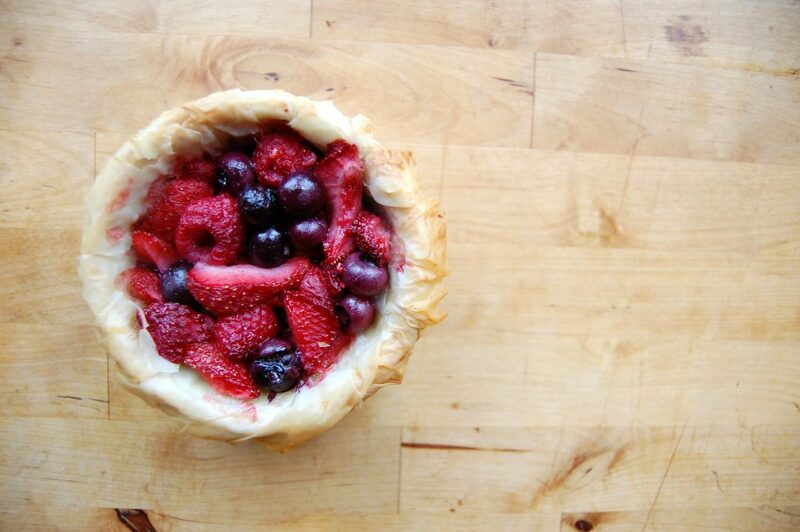 The crust should be golden and flaky and the berries soft and sweet. Two more days until Friday folks.